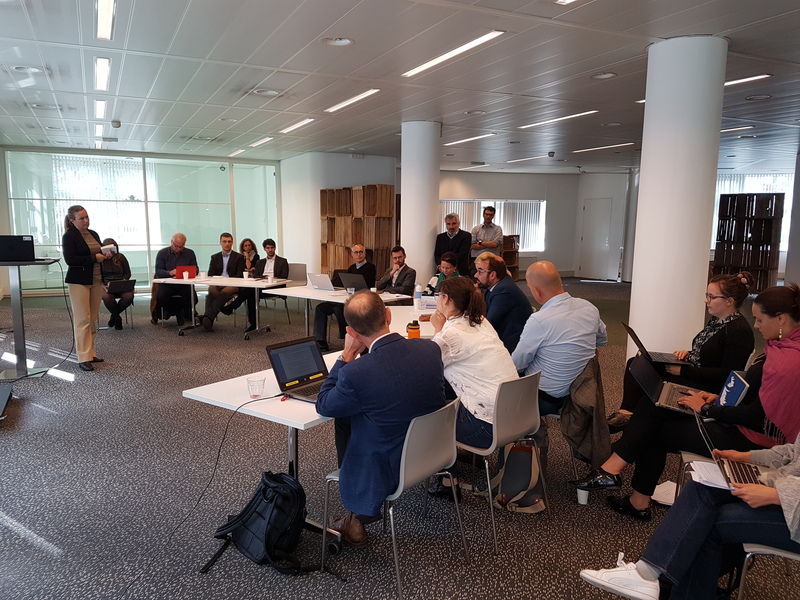 The Partnership on Circular Economy held its 4th meeting on the 20-21 September at the New World Campus in The Hague, The Netherlands. New Wold Campus is a co-working space that hosts regularly meetings and conferences. 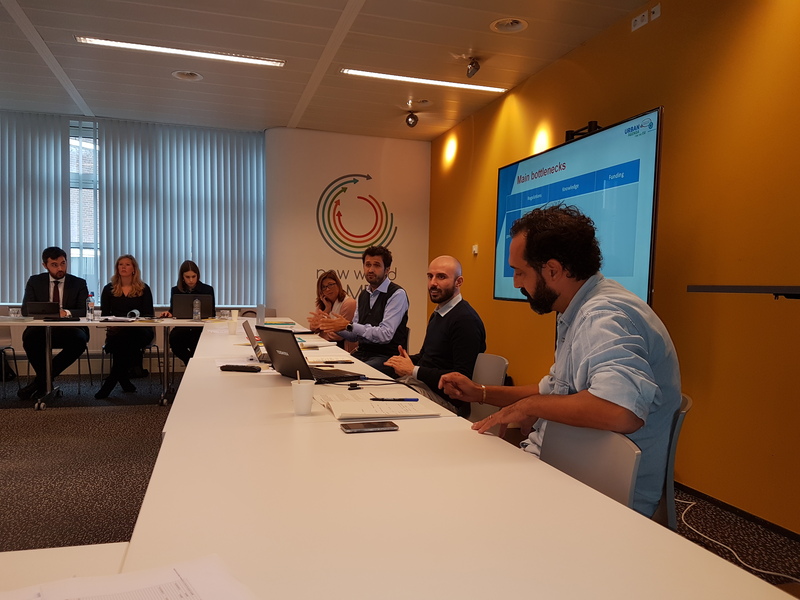 Its main goal is to be a hub for sustainable innovations and green start-ups, thus creating a suitable framework for the partnership meeting. On the first day, the meeting held two parallel sessions dedicated to four new topics linked to Urban Resources: “Water as a resource”, “Bio-Resources”, “Urban Resource Management” and “Sustainable Building”. Partners and experts proposed their inputs and discussed the different topics, triggering valuable engagement and contributions. 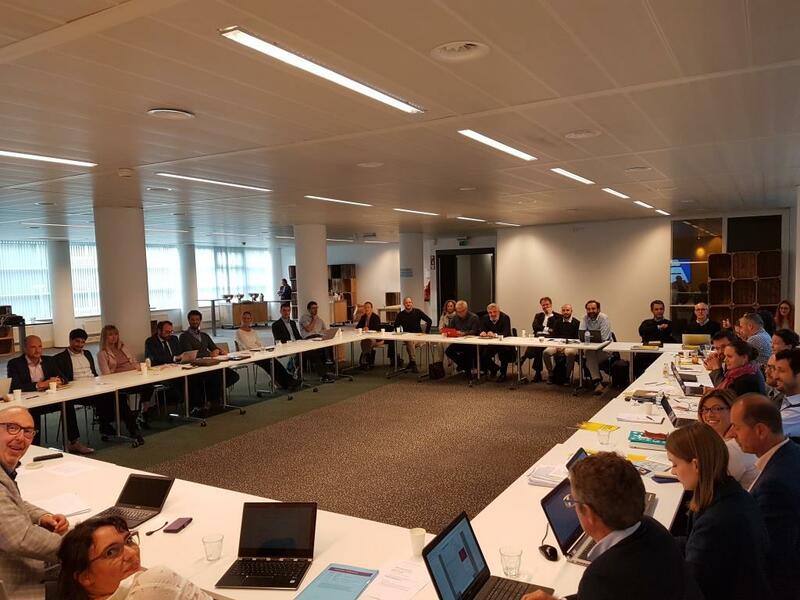 Barriers related to the Waste Directive, “End-of-Waste”-criteria, tax schemes and knowledge were reviewed and addressed. The second day focused on preparing for the next stage of the Partnership, namely identifying and defining the potential actions for the draft Action Plan. The Partnership tried to identify cross-cutting barriers and solutions across the different challenges addressed in the scoping phase. The Partnerships on Circular Economy wishes to thank The Hague for providing support to its work. The Partnership looks forward to yet another inspiring meeting in Prato on the 25-26 October 2017. Discover the New World Campus in The Hague here. Read more about the Partnership on Circular Economy here and get its Orientation Paper here. Know what an Action Plan is here.